Self monitoring is one of the most powerful tools to help us make lasting changes. 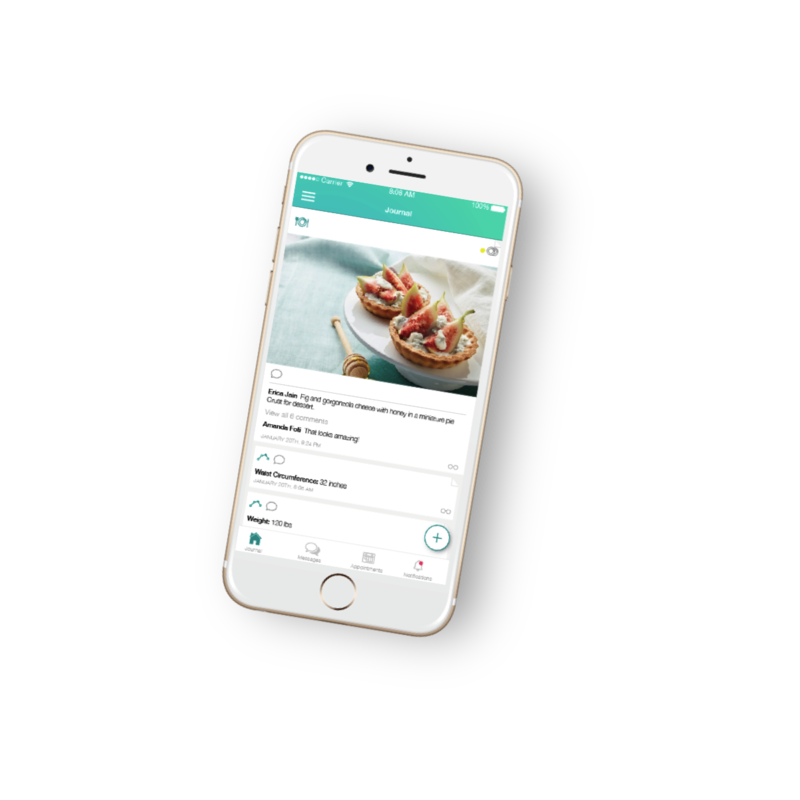 Healthie allows you to track your food and metrics which connects directly with me. 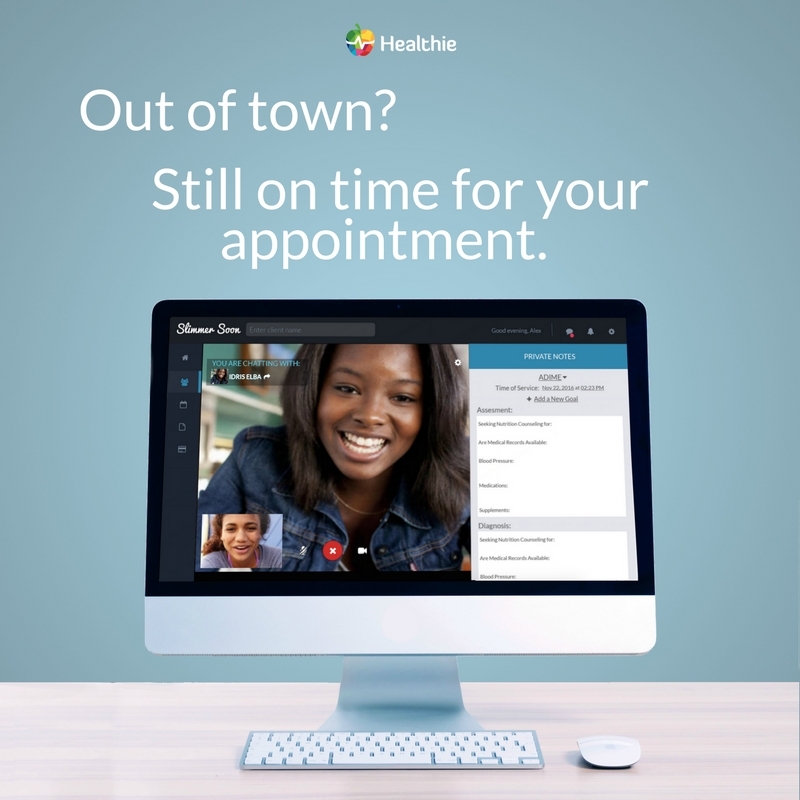 Here’s a quick overview of the capabilities within Healthie’s platform, which you can access either on the mobile app or on your computerhttps://gethealthie.com .